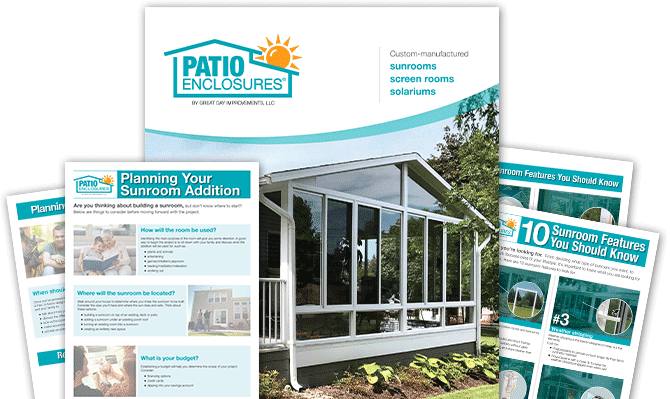 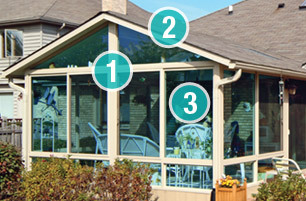 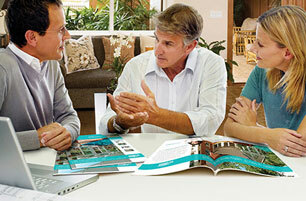 Patio Enclosures® is one of the most respected brands in the sunroom industry, and has been for almost 50 years. 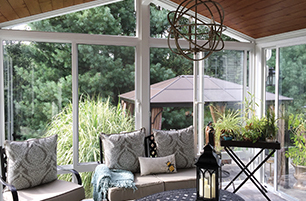 Exclusively-manufactured and installed by Great Day Improvements, LLC, Patio Enclosures® sunrooms and screen rooms offer homeowners exceptional, quality, outdoor living space. 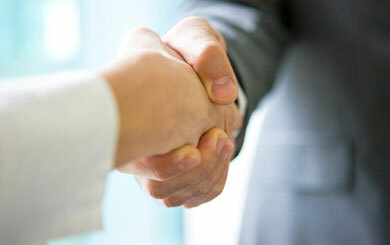 Headquartered in Macedonia, Ohio, Great Day Improvements operates a central manufacturing facility and a network of company- and independently-owned retail locations throughout the East and Midwest U.S.
We're always looking for the best and brightest individuals to join our ever-growing team. 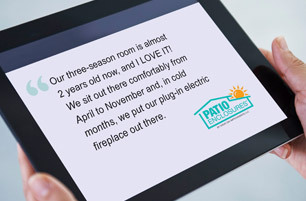 If you're seeking a rewarding career with long-term growth potential, consider applying for one of our opportunities today.